Kaska Italian Porcelain Tile - Canton Series Beige / 12"x24"
The Canton series of glazed porcelain tile presents a selection of earthy, understated, and quietly decorative surfaces, inside and out. For the distinct liquid patterning of marble in a low-maintenance porcelain material, each option in the series allows you to get these natural stone effects thanks to advanced manufacturing technology. 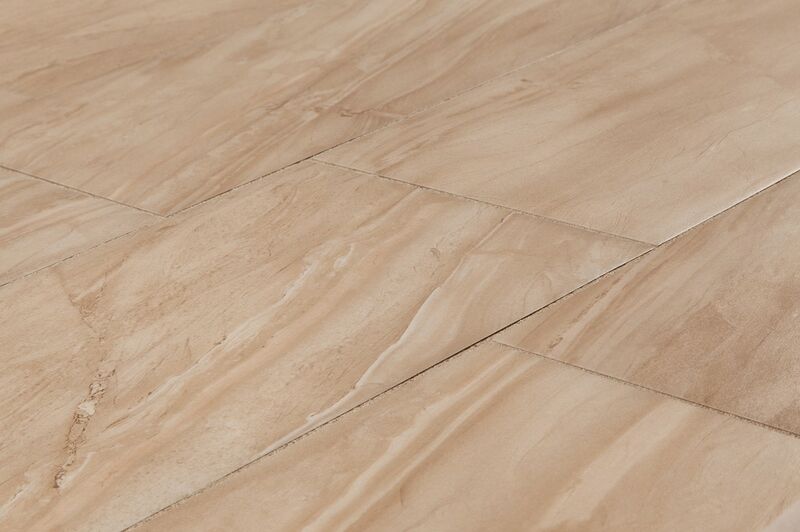 Suitable as floor covering, and as wall cladding in residences and in commercial spaces, the subtle beauty of each tile is reinforced by supreme abrasion and moisture resistance.